Product search made easy. Here you will find the care product which is suitable for your floor. Proper floor care – as recommended by our professionals. Here you will find everything you need to know about the right maintenance of your floor. Find your local eukula contact. Whether you have a wood or cork, an oiled or a lacquered surface – your floor deserves the most modern and sustainable care. 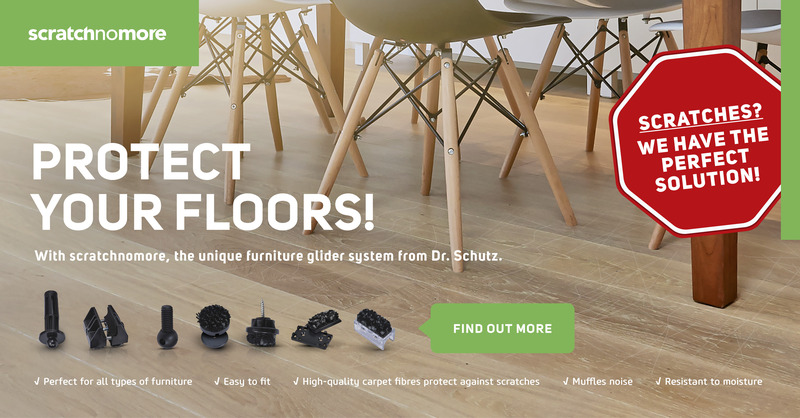 Our team will be happy to advise you on questions concerning your floor and help you find a trusted eukula distributor somewhere near you. Product search made easy. Here you will find the right care product for your customers.